The Stitch All Sewing All is your go-to for quick repairs and heavy duty material fixes. 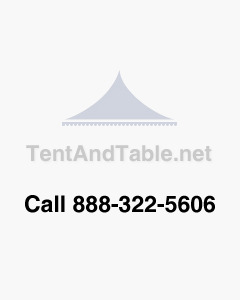 This tool can quickly and easily make repairs to vinyl used in bounce houses, inflatables slides and tent tops. It can also be used to repair leather, webbing, canvas, upholstery, sailcloth, awning fabrics, saddles, leather and other materials that can sewn toegther. With a little practice, it sews a perfect lock stitch every time, just like a sewing machine.